While people may jump headfirst into a marriage with the best intentions, it makes sense to protect yourself and your assets if the worst-case scenario occurs. 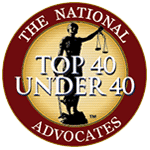 More and more couples are protecting their assets with prenuptial agreements. While a prenuptial agreement is not a romantic idea, they can save a lot of heartache, confusion, and money in the unfortunate circumstance that a divorce does occur. Here at Jenkinson Legal we can create a comprehensive prenuptial agreement that clearly defines ownership of assets, debts, and support if a divorce should occur. 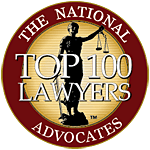 We have extensive experience in helping couples with this potentially sensitive topic and will create a mutually beneficial agreement with terms that both parties feel comfortable with. 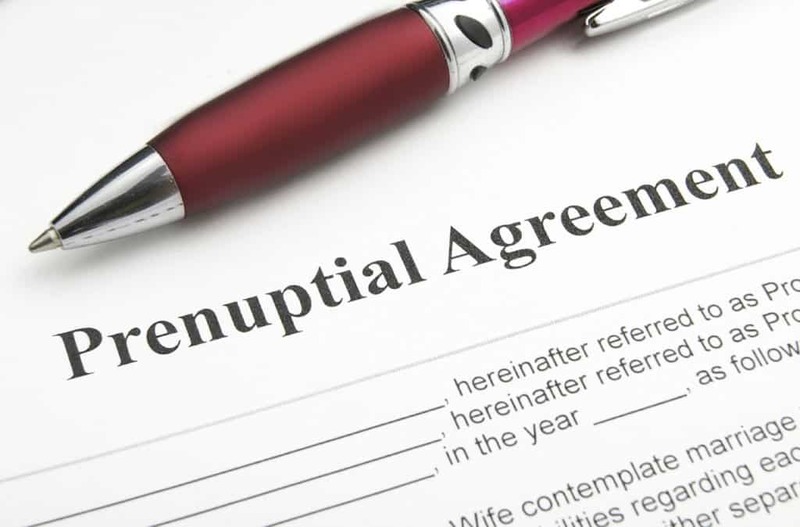 A prenuptial agreement is a written record of a couple’s agreement created prior to marriage that lays out property ownership, asset division, alimony, debts, and other legal issues if the marriage should unfortunately end in divorce. This agreement can be complicated and can have a significant impact on your future property rights. It is very important that before you sign a prenuptial agreement you discuss the terms with an experienced prenuptial attorney. What is Required with a Prenuptial Agreement? It is important that both parties feel comfortable and not pressured into a prenuptial agreement. These agreements are fully enforceable in Florida as binding contracts. It is strongly recommended that each party seek their own independent attorney to review the agreement prior to signing in order to protect their best interests. Though they may appear simple, drafting an enforceable prenuptial agreement or challenging an agreement takes legal skill and experience. Here at Jenkinson Legal we have the knowledge and experience necessary to accomplish these important tasks. We focus on informing our clients on their legal options so they are well-equipped to make important decisions about the future. Contact Attorney AnnMarie Jenkinson of Jenkinson Legal at (321) 837-9547 with your Family Law questions, or to schedule a free initial consultation.